Stuart Ranches are found in the state of Coahuila, Mexico, a region where, unlike in most American states, the top 20% has not been taken out of the deer herd for the past 40 years. 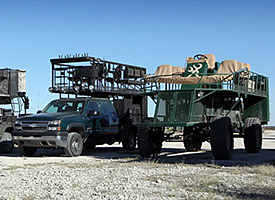 As a result, the Ranches now boast an abundance and quality of deer that is unlike any other part of North America. 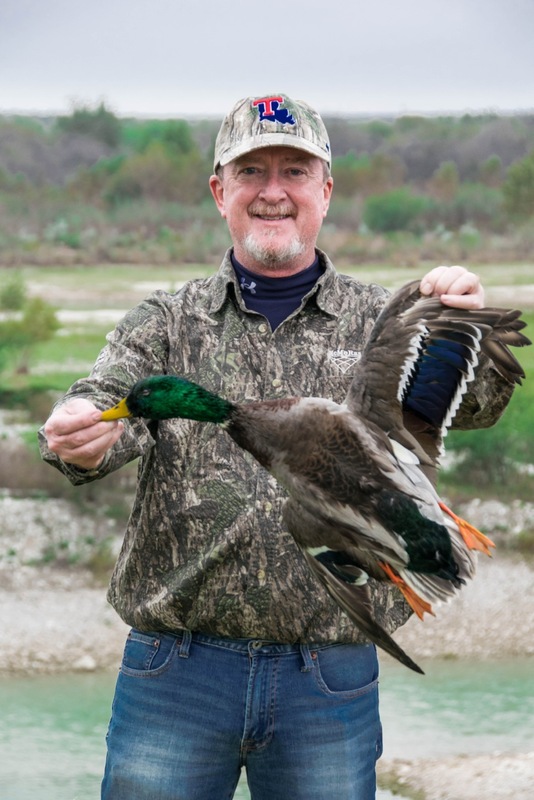 Duck hunters who visit the Ranches witness hundreds of ducks and many different species on any given day, prompting them to label it their best duck hunting experience ever. 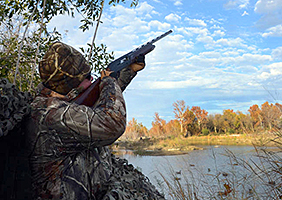 A plethora of rivers and lakes makes this area prime property for ducks, turkeys, quail, dove and deer. The mountainous regions of the state are known to be frequented by bears and cougar. Mexico (especially in the northwest where Coahuila is located) is quickly becoming known as one of the world’s best hunting destinations. 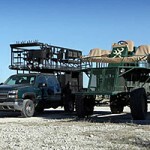 It boasts an abundance of trophy game animals, liberal limits for hunters, and generous hunting seasons. The vegetation around Coahuila is nutrient-rich and plentiful, and is credited for the large antlers on the deer. 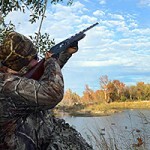 Whether your passion is hunting deer, duck, turkey, quail or dove, you’ll find plenty of them on Stuart Ranches. As evidenced by the lengthy seasons, you’ll also have ample time to pursue those passions. The Mexican government strictly enforces its gun laws, but bringing your hunting rifles into the country should not pose a problem if you adhere to their instructions. *The following briefly outlines the rules to legally import your firearms. • Two guns per person are allowed; you can keep them in Mexico for up to 6 months. • Fees are currently $350 for 2 guns. • 100 rounds of ammunition per gun are allowed. • You must give 3 days’ notice to Mexican officials before crossing back into the United States. • U.S. authorities will check your guns coming out of Mexico. *Note that this information is meant only as a guide to remove the mystery associated with gun crossing at the border, but regulations can and do change frequently. Be sure to seek official instruction from a Mexican authority before you plan your trip.